Use the form on this page for a FREE cremation planning guide. Reno Cremation Planning. The expert staff at the Neptune Society Reno is available to assist you in making funeral plans for cremation in Reno, Nevada. Cremation is a common and less costly alternative to a traditional funeral and burial. 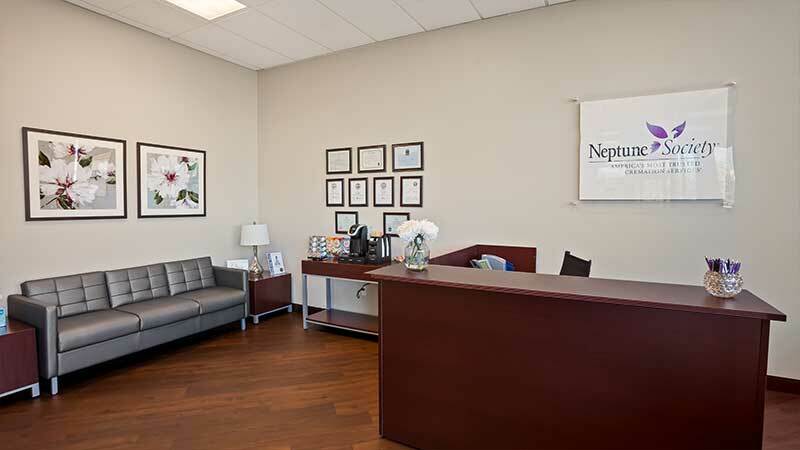 Neptune Society Reno staff will compassionately assist you to answer all your questions and develop a professional cremation plan that addresses your final wishes and guides your family. Affordable Prepaid Cremation. Reno, Nevada Neptune Society provides quality prepaid cremation services at an exceptional value. 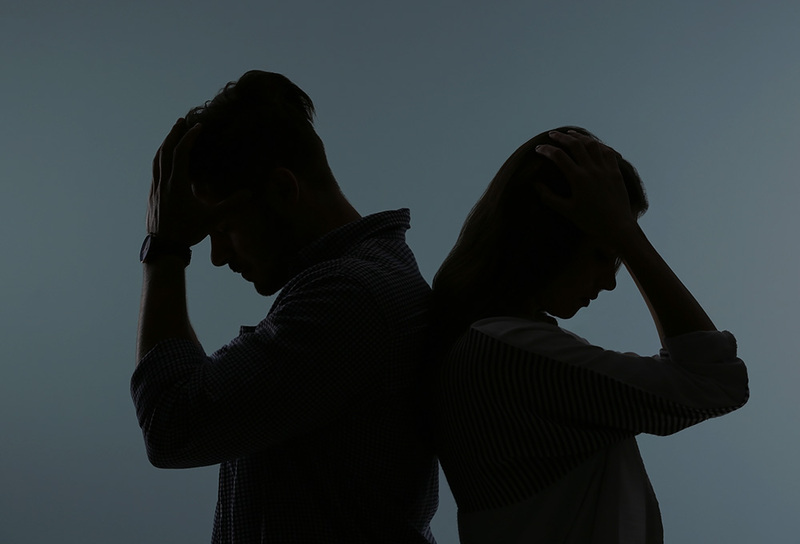 Our experienced counseling staff will plan your final needs and make financial arrangements to ensure your wishes are carried out with dignity and respect. 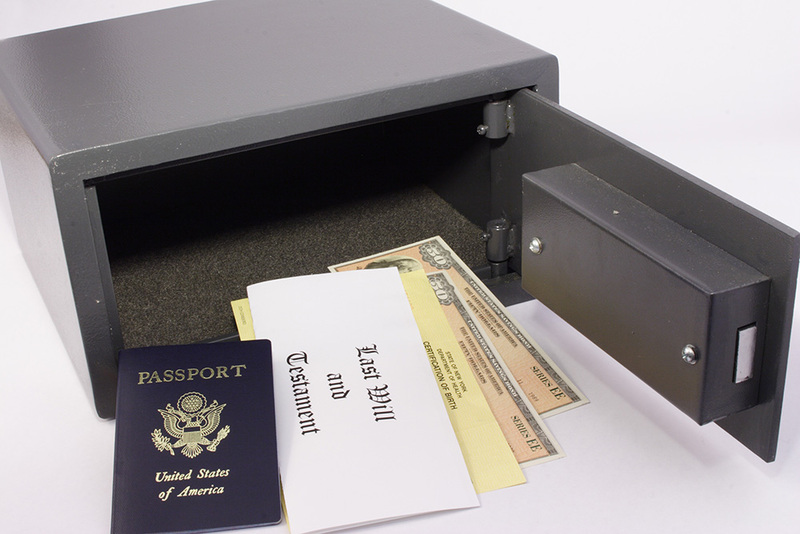 Prepaid cremation allows you to lock in a current price and guard against the inflation of cost for cremation in Reno. 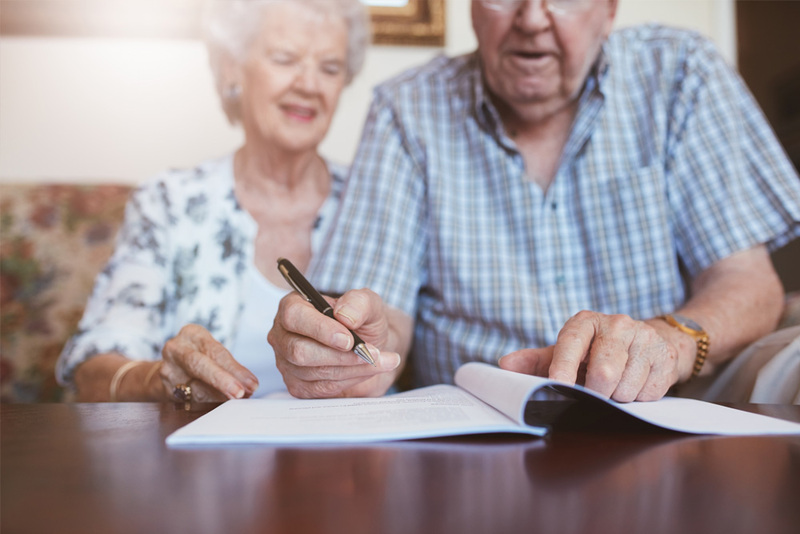 A Neptune Society Reno pre-planned pre-paid cremation alleviates the need for your family to make difficult decisions in their time of grief and eliminates their financial burden. The Neptune Society Reno proudly serves Washoe County residents by providing professional and compassionate Reno cremation planning and prepaid cremation services. 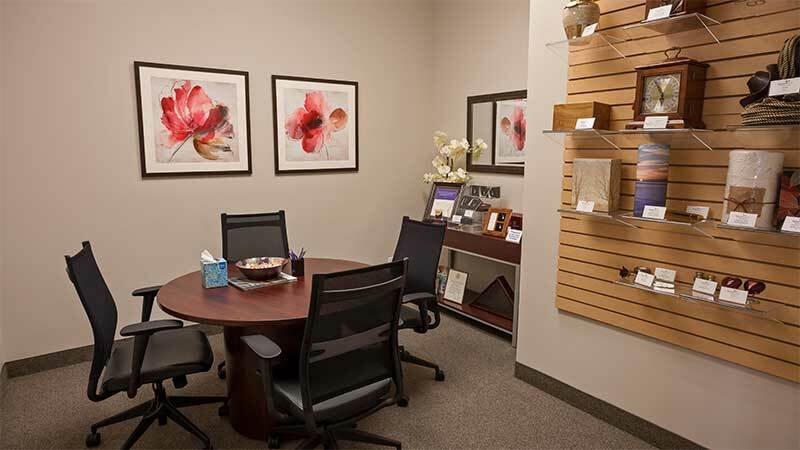 Reno residents trust us to assist in funeral planning and meet their prepaid cremation needs. 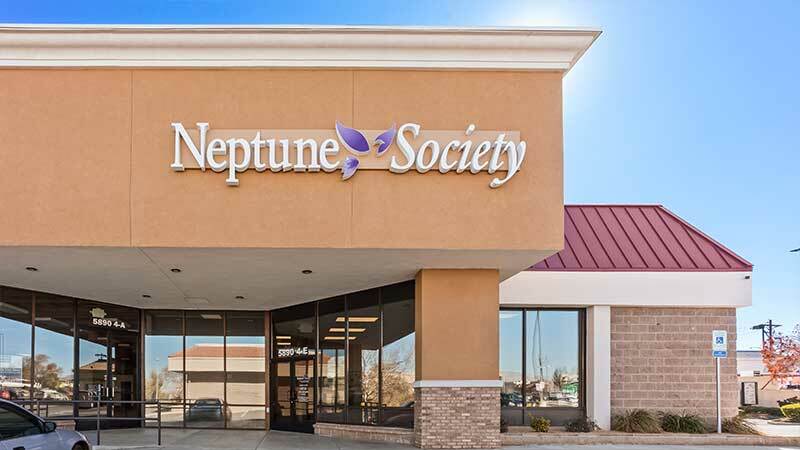 Neptune Society is a premier provider of Reno, Nevada cremation services. Has a loved one passed away? Get assistance now. Fill out the form on the right to get in touch with a local cremation professional regarding a recent death in the family. Someone will be in touch with you shortly. We help you navigate your veteran’s benefits eligibility and cremation planning. Contact us below to learn more. Use your mouse to click the arrows in the photo below to move around our office. Since 2006, our office has provided direct cremation, and can assist with I.D viewings. Our team has a combined 17 years of experience serving families during their time of need. *Distance restrictions may apply in some cases in some areas. Tamar Robinson is the Service Manager and Funeral Director for Neptune Society in Reno, Nevada. 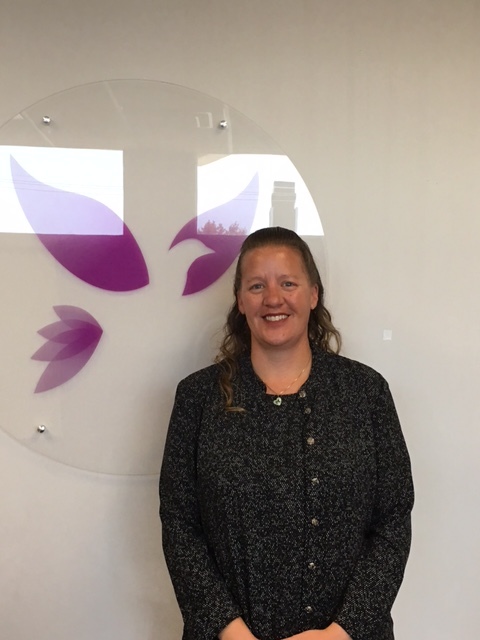 Tamar has worked in the funeral industry since 2005 and has been with Neptune Society of Reno since March of 2014. Tamar was born and raised in Reno, Nevada and loves her community. She attended college in Oklahoma and at TMCC in the Reno/Sparks area. She is involved with the local Chamber of Commerce, Nevada Society of Scottish Clans, Sons and Daughters of Erin and is also involved with Rainbow Girls with my daughter. It’s been a lifelong goal for her to help people and she felt being a funeral director was the best choice to do so. Tamar strives to help families understand the process and helps them to achieve their final wishes. She truly loves her job and endeavors every day to always learn more to help the families she is privileged to serve and will always strive to be a better funeral director. She truly believes that we all can learn something new each and every day, that she is never done learning, and everyone she meets she can learn something from. For Veteran’s Day, the Neptune Society Reno, NV team partnered with a local tattoo studio called “Marked” to provide free tattoos to Veterans. Our affordable plans have helped 100,000’s of Americans during one of life’s most challenging moments. We are proud to serve in Nevada and to offer our families options to pre arrange with us. Nevada residents can now make arrangements from the privacy of their home. 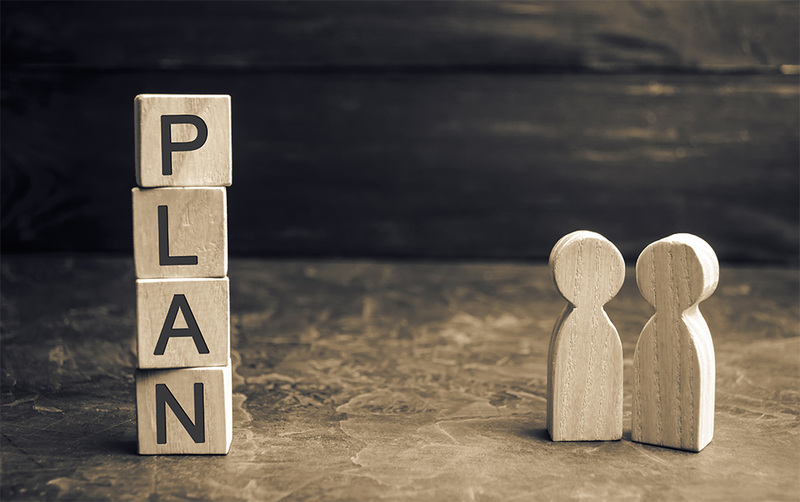 Our simple 4 step process makes it easy to plan ahead. If at any point you have questions or would like to speak with one of our licensed funeral directors, just call our local office. We are here to help. Complete the form below for a complimentary cremation answer book. Click Here to Submit a Testimonial for this Location. This Facility is limited to providing Direct Cremation Services.